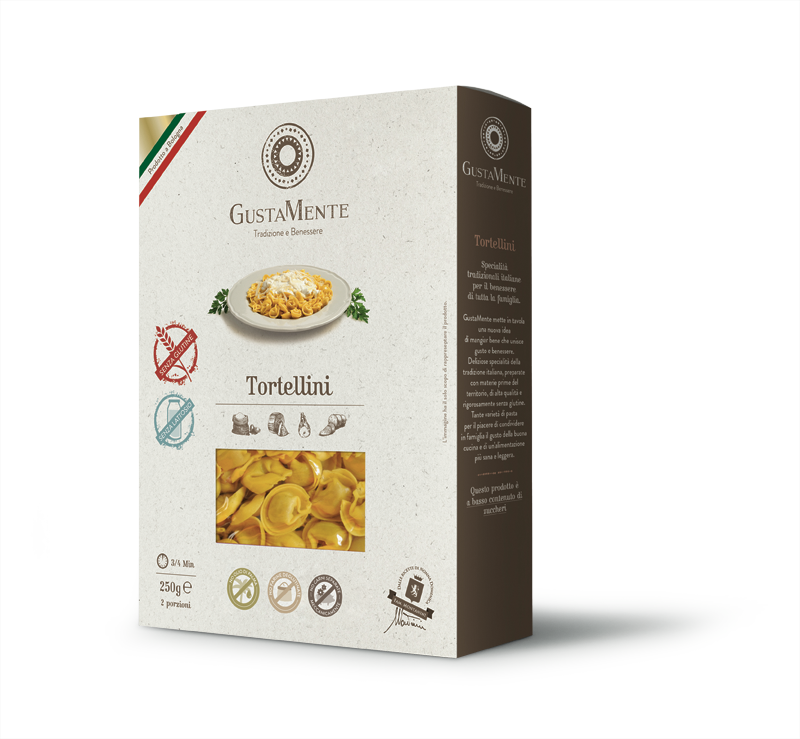 TASTE ITALY was born in the land par excellence of tortellini, where the mastery of Emilian pasta makers merges with the innovation dedicated to wellness. Genuine, strictly healthy and gluten-free products are processed here. 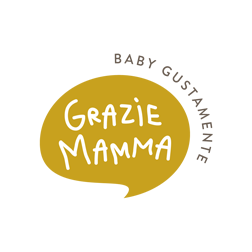 Every food processed by the company Taste Italy, is produced exclusively in accordance with local traditions, with modern quality standards. The foods are genuine strictly healthy and gluten-free. Here we use only raw materials of our territory and a short supply chain or km 0. To know that only certified gastronomic excellences are chosen for the raw materials and appreciated worldwide. While the flours are gluten-free, coming from historic mills and are a guarantee of high quality and control of raw materials. This results in recipes with a low sugar content, rich in protein and a source of fiber. 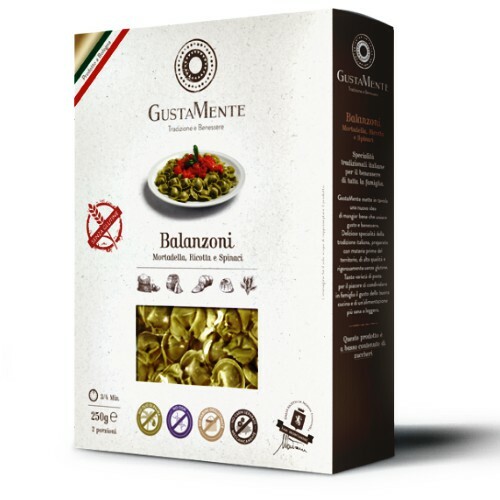 Taste Italy is known for being among the best producers of gluten-free pasta. In fact, the demand for a diet with high nutritional and allergen-free qualities is increasingly widespread. Eliminating gluten from daily nutrition has thus become a precise need for those with celiac family members, and a choice of well-being for those who simply want to maintain a healthy diet. For this reason, Taste Italy uses its craftsmanship and creates lines of diversified products. This is the answer to various nutritional needs. 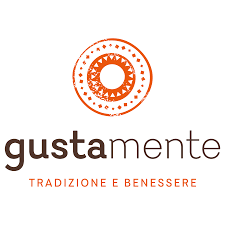 The GustaMente line offers 📍gluten-free products that are included in the list of products reimbursable by the National Health System. 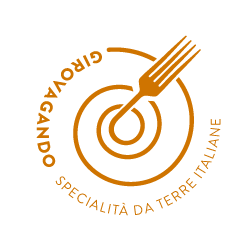 Balanzoni are produced in compliance with the original recipe, revisited in a gluten-free version. They have the shape of a green cappelletto and the appetizing filling contains the flavors of the Bolognese tradition: ricotta and spinach combined with Mortadella Bologna PGI, which give a unique taste to this delight. 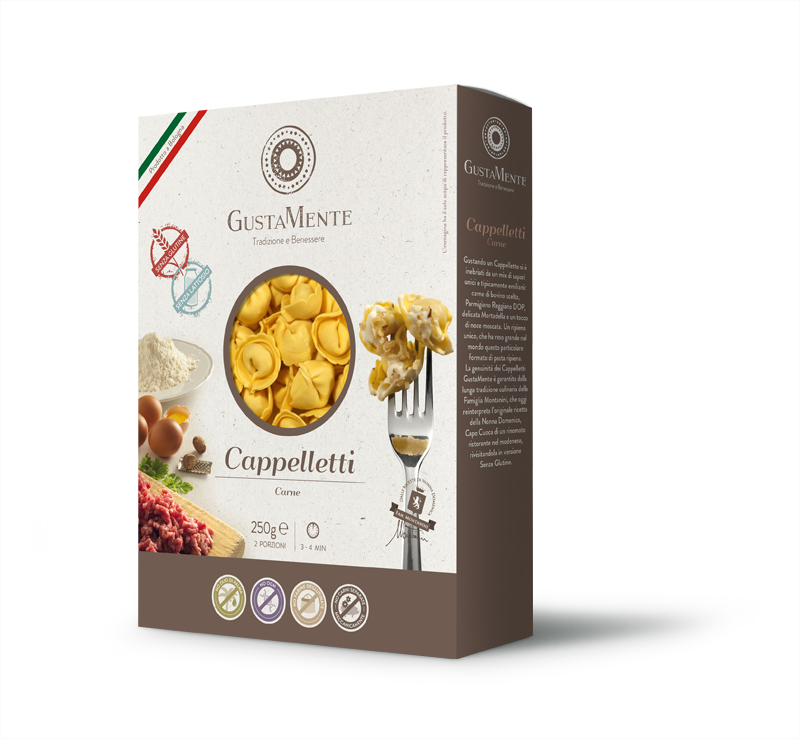 The Tortelloni GustaMente have a tasty filling made with fresh ricotta from the Apennines and spinach leaves enclosed in a thin and elastic egg dough, in a strictly gluten-free version. 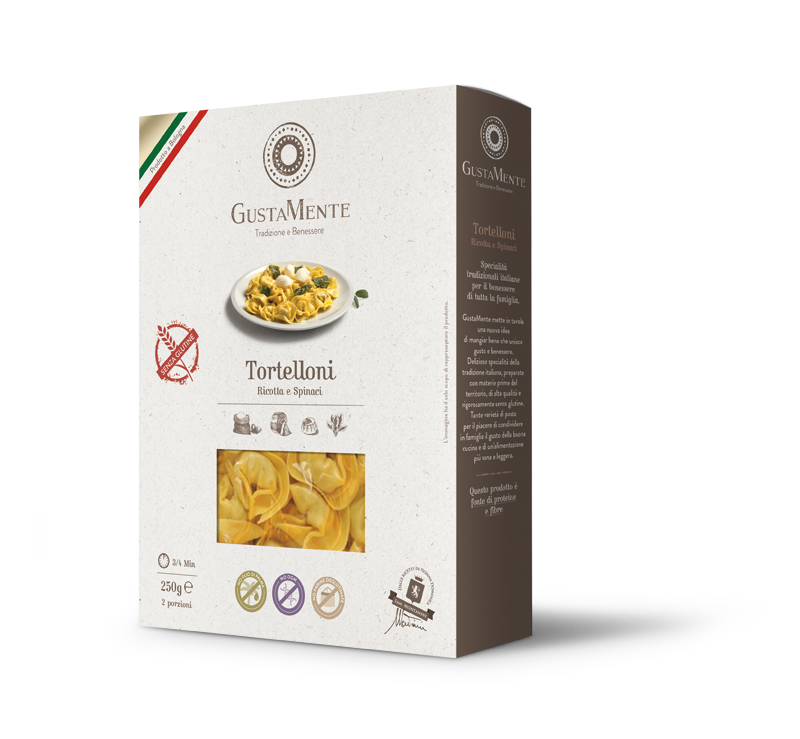 I Tortellini GustaMente is guaranteed by the long culinary tradition, revisited in a gluten-free version, with a thin and elastic egg dough.mix of unique and typically Emilian flavors. Mix of unique and typically Emilian flavors: selected beef, Parmigiano Reggiano DOP, delicate Mortadella Bologna IGP and a touch of nutmeg. A unique filling that has made this particular format of filled pasta rigorously gluten-free in the world. 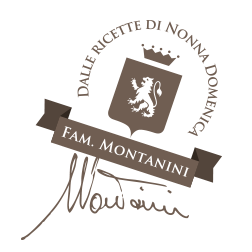 Passion and innovation as well as the craftsmanship of Romagna, are expressed in a constantly expanding range with diversified product lines. These three product lines are the answer to various nutritional needs. 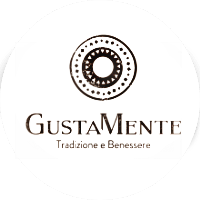 GustaMente offers gluten-free products that are included in the list of products reimbursable by the National Health System.